FOR YOUR FREE INGROUND POOL CONSULTATION. Our gallery features many examples of the kinds of projects we do. 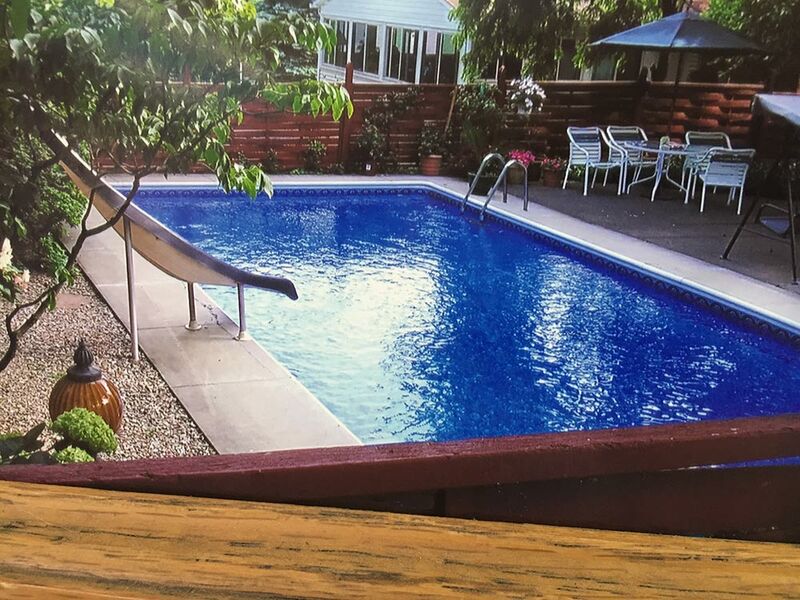 Take a look by clicking on the images below, and then contact us to find out how we can help make your dreams of a beautiful backyard pool a reality. 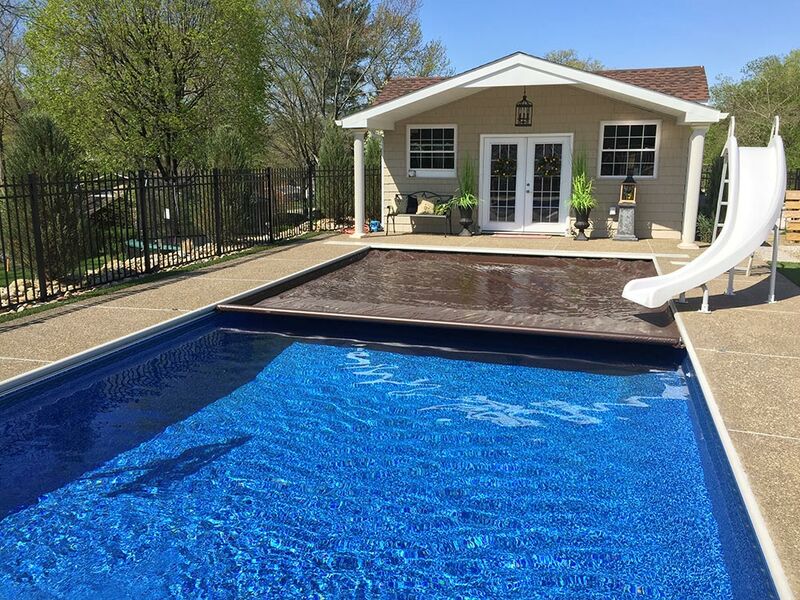 Pleasure Pool & Deck has provided superior design, materials and workmanship to many satisfied customers in the Bethel Park and surrounding areas for more than 25 years. Planning, Digging, Excavating, Installation, Retaining Walls, Concrete and Lighting. We do it all from concrete to decks. Customize your swimming pool! This is what owning a pool is all about. 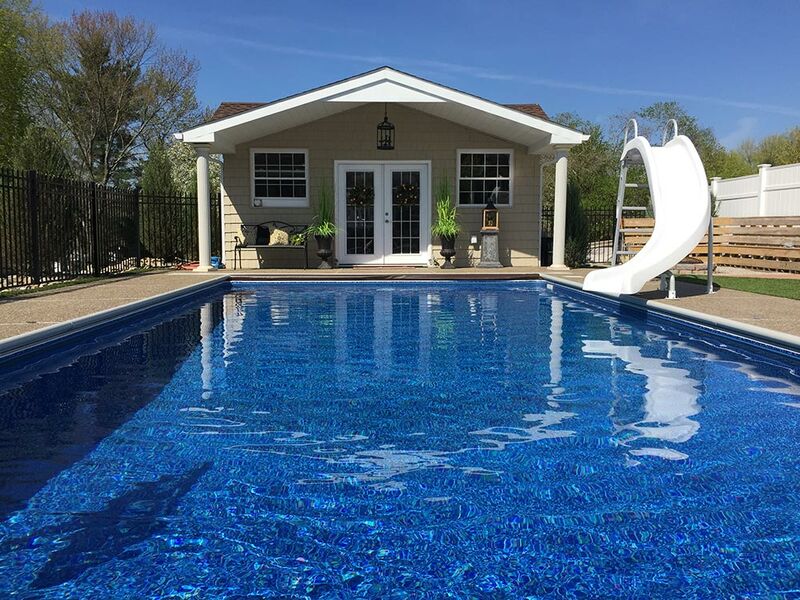 We offer salt water systems, automatic pool covers, slides, diving boards, custom lighting and more! 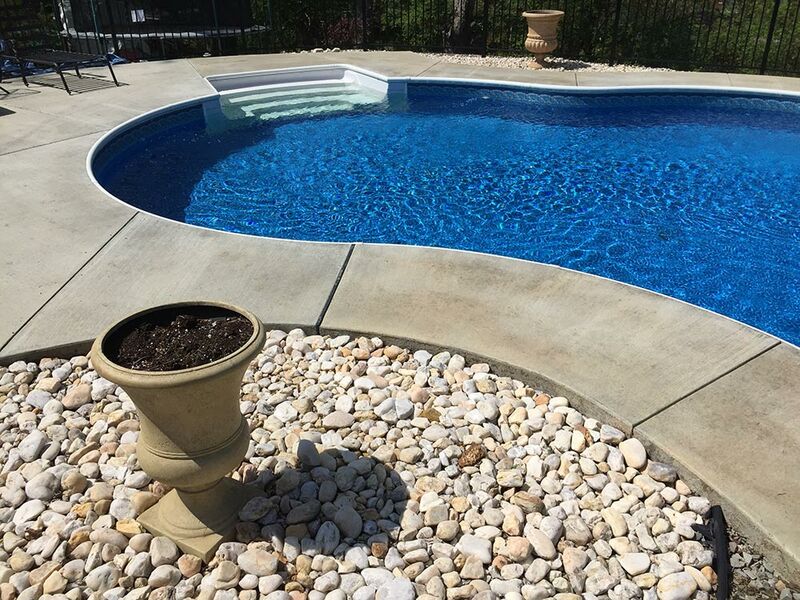 Old World Products is a premier manufacturer of custom Vunyl pool liners and accessories. We have all liner samples in our store so you can see for yourself the “Color” and “Quality” of the liner we will be installing in your pool!! We will plan and design your perfect paradise. We realize that all yards and landscapes are different. We are experts in designing around your existing space! But if a portable is what you had in mind, ask us about the Garden Leisure line of high-quality portable spas! 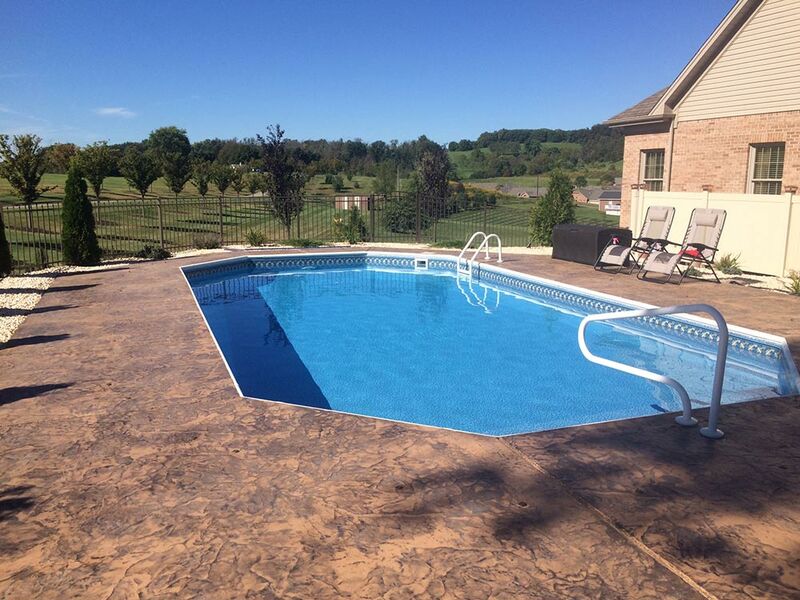 What Can We Say, We love our pool, it looks beautiful, thanks to Pleasure Pool. The only time I did not care was getting up early to watch all the trucks and all the excitement going on in my backyard for a week. Check out some of the dreams we have made come true! 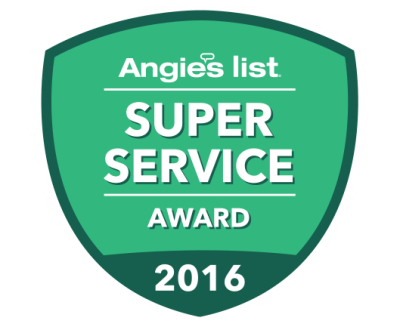 We’ve done everything from pools, to deck, to spas, to automatic pool covers. 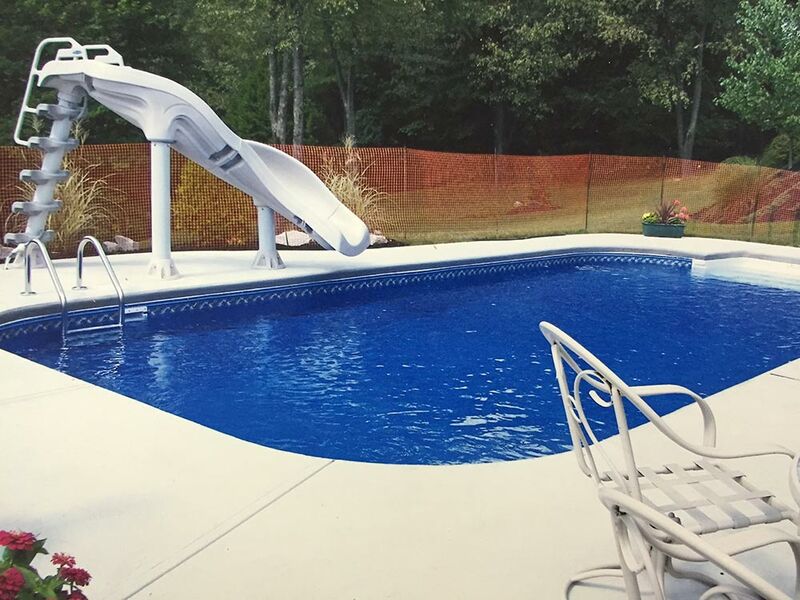 AN AUTOMATIC POOL COVER WILL PROVIDE SAFETY, SECURITY, SAVINGS AND AN EXTENDED SEASON!